Home » Discourses » May Dhamma spread! 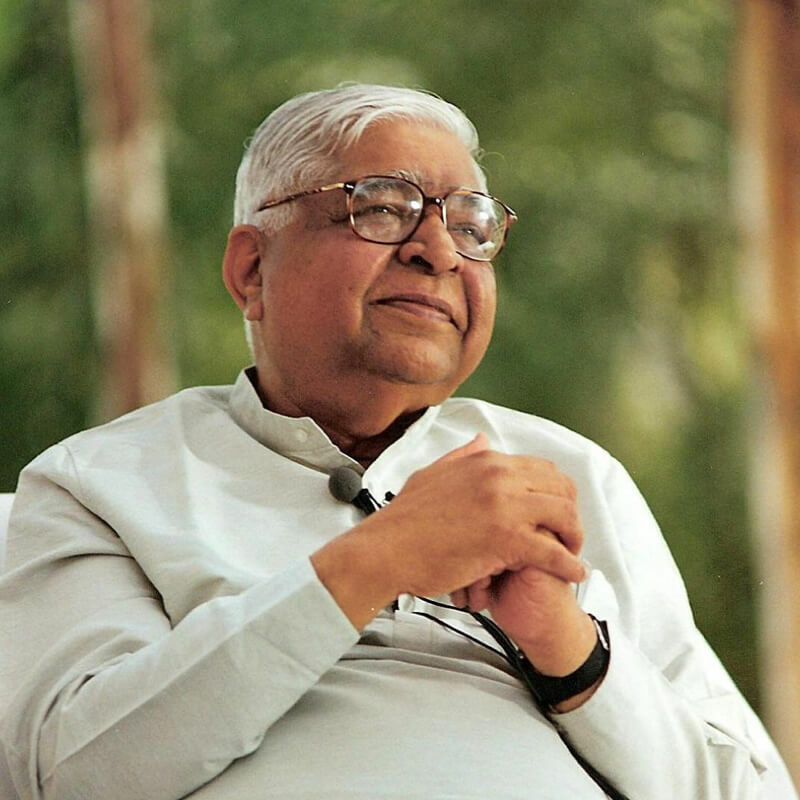 For me, the spread of Vipassana is the main purpose of life. And it is spreading. Already there are over 160 centers around the world and over a thousand teachers. 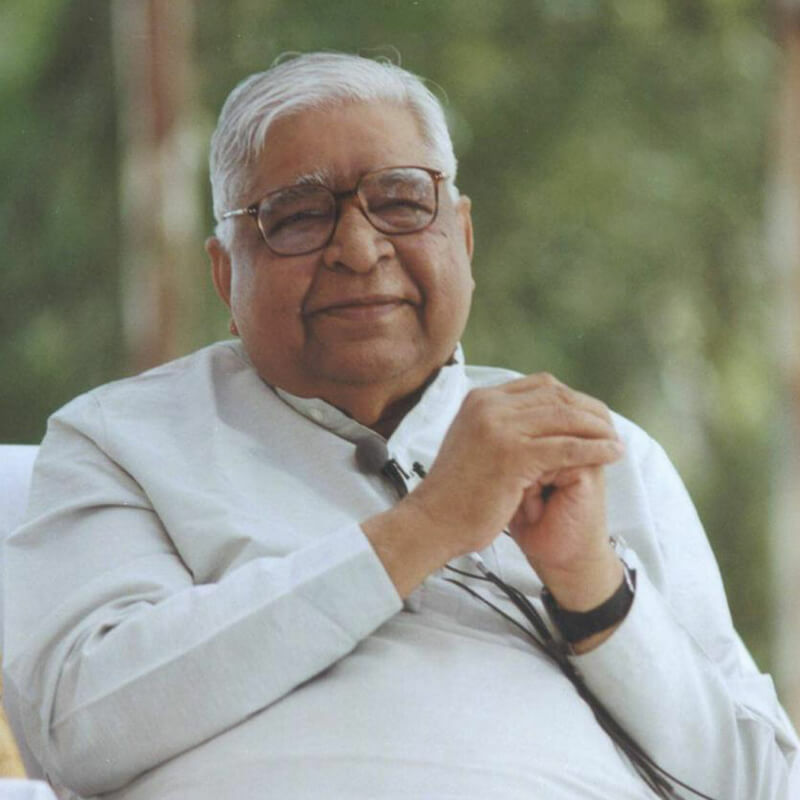 I am often asked how it is that Vipassana is spreading so rapidly, attracting a large number of people. One reason is that we don't teach any religion. The Buddha never taught any religion. He taught Dhamma and we also teach Dhamma. People find that it is universal, good for everyone. That is why leaders and followers of every religion have joined courses and found Vipassana so useful. Another reason is that the teaching is free. We never charge anything for teaching the Dhamma. The Buddha never charged anything for teaching the Dhamma. The tradition never charged anything for teaching the Dhamma. The students who come to us receive the teaching of Vipassana as well as board and lodging, all free of charge. But once they benefit from the teaching, naturally they wish to offer support so that others can benefit in future. And this is how Vipassana is spreading. Another reason is that we do not seek to convert people from one religion to another. You may call yourself by any name, whether Hindu, Buddhist, Christian, Muslim or anything else; it makes no difference. If you practice Vipassana, you are practicing the Dhamma, which is free of all religious rites, blind beliefs, dogmas or cults. That encourages people to join a course. And when they practice, they benefit here and now. They experience the results. The whole technique is result-oriented, non-commercial. The whole technique is universal. Anybody and everybody can take advantage of it. And that is how it is spreading around the world. I am so glad that I was born in the country of Myanmar, the land of Dhamma. Whatever passport I may hold is unimportant to me. Most important is that I am a son of this country. And here I had a second birth with Sayagyi U Ba Khin. That was a real birth, which made me a different person altogether. Here I attained the Dhamma, a great gift. It had originated in India and was lost there, but Myanmar maintained it in its pristine purity. So this is a gift from Myanmar to the world. I tell my students always to be grateful to Myanmar for keeping the pure Dhamma through the millennia. I tell them always to be grateful to Sayagyi U Ba Khin, who sent Vipassana out of Myanmar so that people everywhere could learn it. What is Vipassana? Vipassana is living a moral life. Which religion will oppose this? And to live a moral life, you must have a strong mind. Which religion will contradict this? And then you must have a pure mind. So sila, samdhi, panna-, morality, concentration, purifying insight. Nobody has any objection to that. Everyone can accept it. I often tell how after one course I stopped suffering from migraine headaches and no longer needed morphine. But that was not the greatest benefit I experienced. Instead, my mind became clearer; my life became more peaceful and harmonious. The cure of my disease was just a by-product. 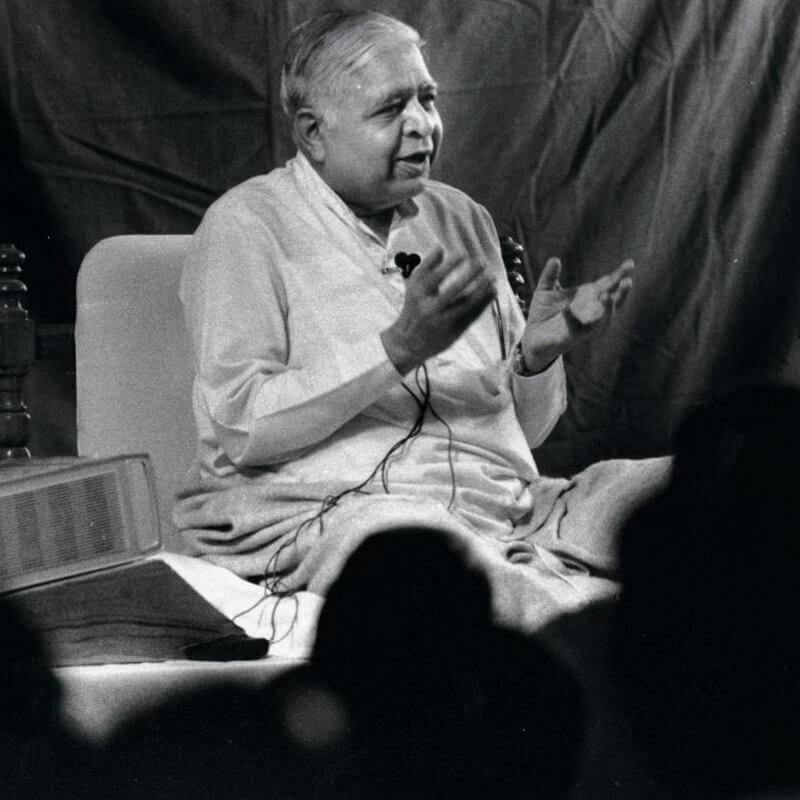 Treatment of physical disease is not the main purpose of Vipassana. Vipassana will make you a healthy person at the mental level. Your mind will be more calm and quiet. You will live a prosperous, harmonious life, enjoying good relations with members of your family and others. Vipassana is a way of life. It teaches how to live peacefully and harmoniously. May Dhamma spread! May the people of my country, Myanmar, enjoy the best fruits of Dhamma! May the people of the world enjoy the best fruits of Dhamma! May more and more people benefit from Vipassana to live a happy and harmonious life, good for them and good for others!